There’s still plenty of time left in the year for a number of conventions to take place. Some will be attending for pleasure, and others for business. No matter what your purpose is for going to an event, you can be sure to see endless amounts of technology catering to the needs of the convention and the needs of the convention goers. Projectors, screens, tablets, laptops, computers, and more can be found at just about any convention. No matter what event you may be attending, or even putting on, there’s always a need for technology to help out at the event. 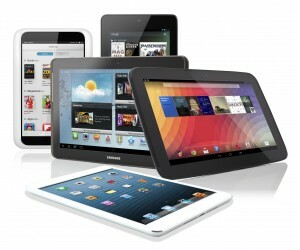 Tablets have essentially taken over the mobile computing market. Since they’re viewed as more mobile, they’re now looked at as more desirable for businessmen and women on the go. These devices are also getting more powerful and are being advertised as products that can be as productive as laptops. And they look sleek. That means they’re perfect for tech conventions, or anything that requires any type of computing or software training services. 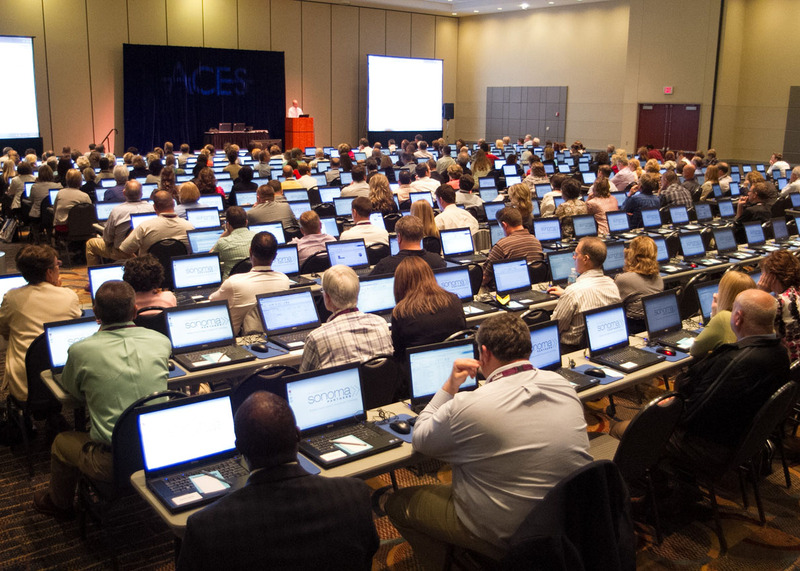 You may not be physically attending a tech convention, but many of our services are becoming automated and run by software. What better way to train than with the hottest and most powerful mobile technology available today? 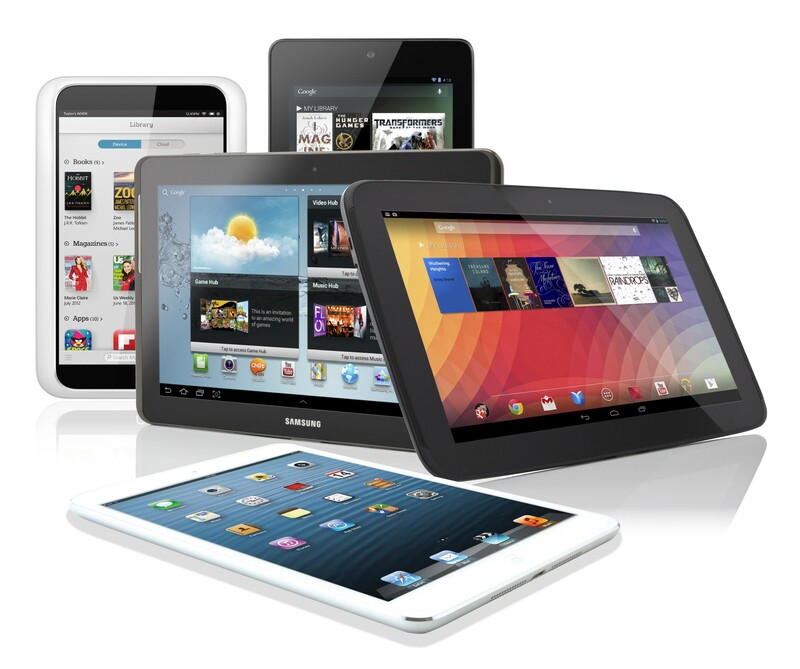 The best is that any tablet rental can be done in bulk, and will be set up for you by a technician. No matter what event you’re going to be attending, you can expect there to be speakers and keynotes to take place. During these parts of the convention, the speakers’ notes are more than likely going to be blown up and thrown onto a screen for the attendees to take notes, especially in a business setting. 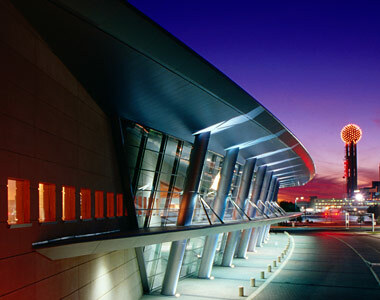 The setup of a convention can take a lot of preparation time and money. Projectors, especially the ones that are coming out today, can run a pretty penny to own outright. Renting the projector and the screen can relieve a bunch of stress from setting up the main speaking area. That extra money can then be used to help make the event that much more extravagant. 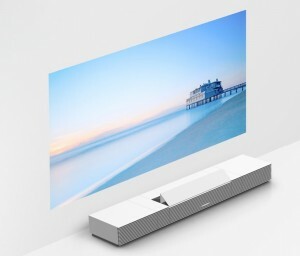 That, plus the fact that, renting your projectors and screens gives you a wide variety of makes, brands, and models to choose from to cater to the events needs. Much like tablets, laptops are used at just about any technological event. Whether you’re going to be sending a team to represent the company out and need to make sure that they’re properly equipped, or if you’re a vendor showing off a new service, having the right type of laptops and enough of them can make a difference. Tablets are nice for their mobility, but the sheer fact that the typing on laptops is so much more accurate just means that the users experience might be more productive and enjoyable. You need to make your service, employees, and your brand be properly and accurately represented, just simply having a laptop to use can greatly help with that. 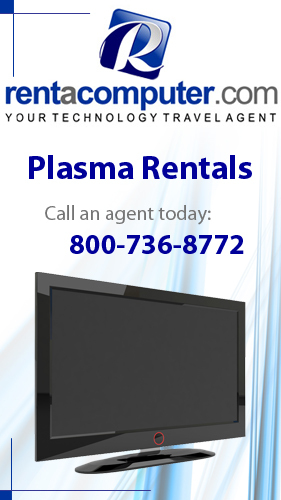 Technology rentals for conventions are much easier than people think they are, and are readily available. Are you setting up your next convention or going to be attending one, and you need the right tech? Rent your tech from www.Rentacomputer.com and make sure that you have the best today’s technology has to offer! This entry was posted in Event Technology, Technology Rental and tagged Computer Rental, Convention Rentals, Convention Technology, Convention Vendor Rental, Projector Rental, Screen Rental, Tablet Rental, Tech Convetions, technology rentals. Bookmark the permalink.